Car accidents involving drunk drivers require the expertise of a competent attorney, who specializes in such cases. Car Accidents caused by drunk drivers are the number one reason for collisions today. 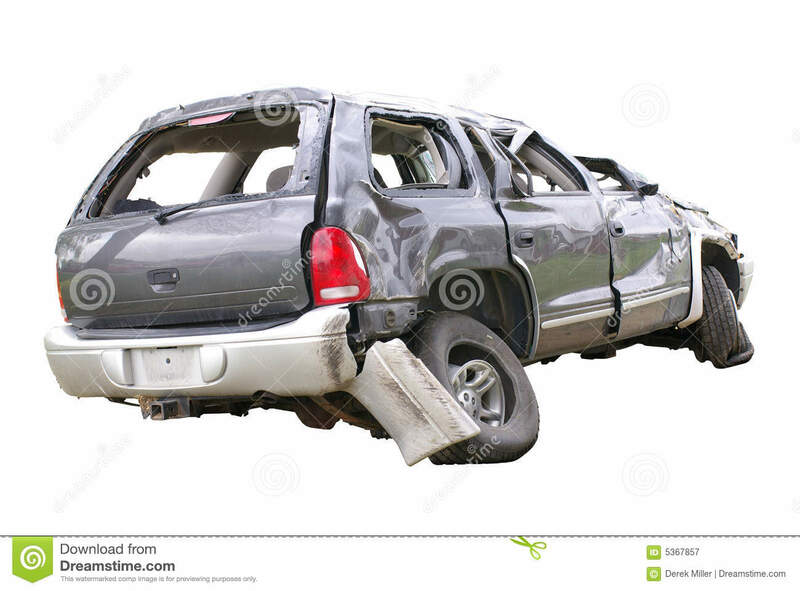 In 2002, an estimated 258,000 wrecks occurred due to the presence of alcohol. This means that one person is involved in an alcohol related accident every two minutes. This is far too great a number of unnecessary accidents on our roadways. Driving accidents, whether from alcohol or something else, are classified under personal injury law. (In some cases, alcohol related accidents are classified as a felony, making it a criminal offense.) A personal injury lawyer, preferably one who specializes in auto accidents, is able to help victims receive every cent of any compensation that can be awarded. Unfortunately, financial compensation can not relieve the horrors that can come along with an accident, but they can help ease some of the burden caused by added expenses. In most alcohol related accidents, there are two types of damages that can be awarded. Compensatory damages pay the victim for all medical expenses, loss of wages, pain and suffering, etc. Punitive damages are awarded in conjunction with compensatory damages, to teach the responsible party a lesson, in hopes of changing future behavior. It acts like a punishment for a reckless or willful act. Aside from the typical damages for medical bills, lost wages, etc. there are other major concerns that develop from auto accidents. For example, if the health insurance that covers the injured party pays for medical bills, they will try and regain this money from the awarded settlement. There are strict laws governing this type of reimbursement. A qualified attorney can help in beating a health insurance company’s claim for reimbursement when the accident was alcohol related. In the same fashion, worker’s compensation insurance also tries to recover medical expenses and lost wages. Like health insurance companies, there are stringent laws covering this type of intimidation. Insurance companies that cover drunk drivers have extensive experience when it comes to evaluating claims from auto accidents involving alcohol. Their goal is to obtain the lowest possible settlement. It is difficult to determine a suitable value of a claim when it comes to drunk driving. Many things have to be taken into consideration. Do You Need Car Accident Lawyer?